Design-Build is the model we use here at CD Restoration and Construction. 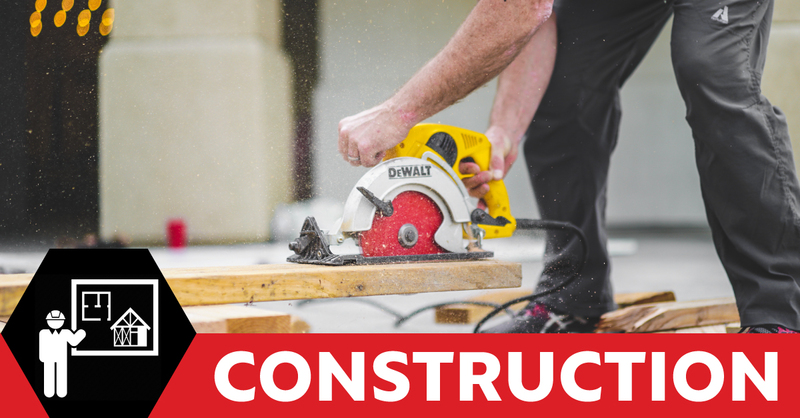 Design-Build is a construction delivery method that provides owners with a single point of contact for both the design and construction phases of a project. One entity holds single-source responsibility and contractual risk for every aspect of a build from estimation, assessments and pre-construction to architecture, schematics, engineering, subcontracting, construction and post-construction we handle it all with you. We manage all contracts with subcontractors, equipment vendors and materials providers. 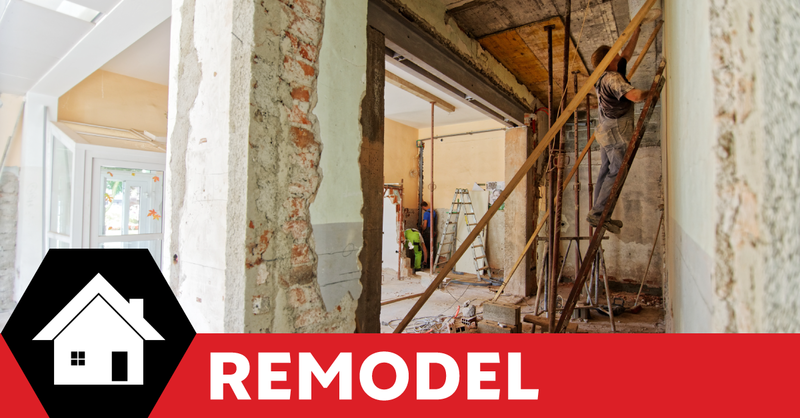 This method works for homes, businesses, tenet improvements, and remodels. But unlike other construction methods, the phases overlap. All team members collaborate throughout the process to provide rapid project delivery. 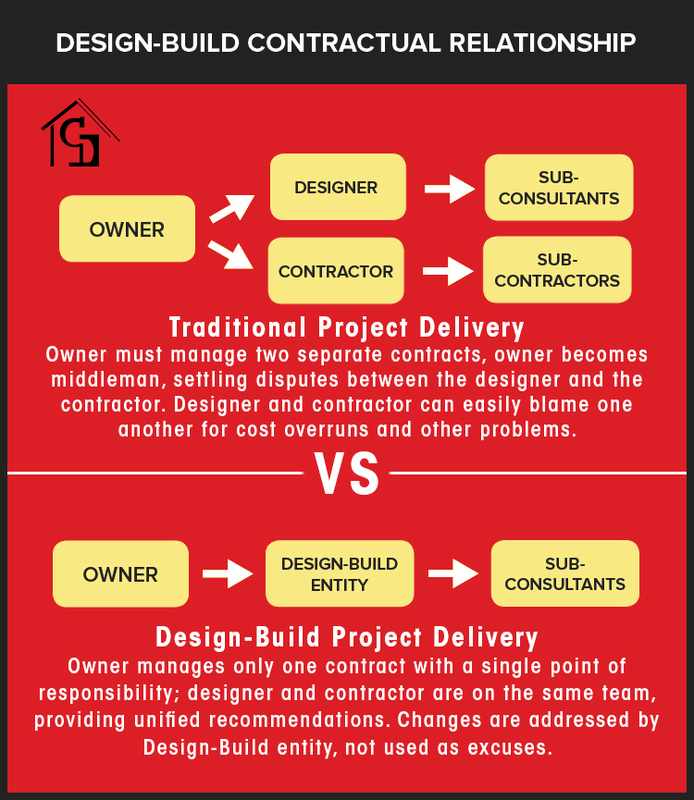 Design-Build offers many unique benefits and advantages that other construction methods simply don’t deliver. It’s why 90 percent of our projects are Design-Build. Some of the biggest benefits of Design-Build are rapid delivery, a smooth process, better solutions and better communication. 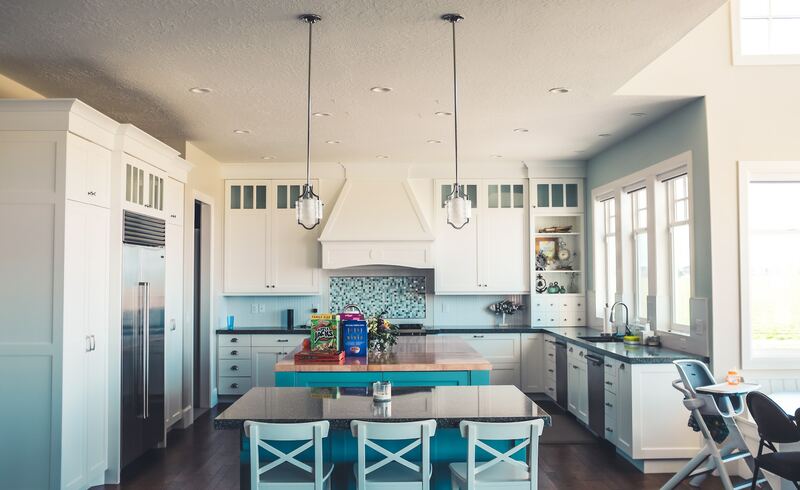 As we covered in the Design-Build process section, Design-Build offers rapid delivery because design and construction happen concurrently and because there’s only one selection phase instead of two. The delivery method turns otherwise impossible timeframes into reality. Time and again, Design-Build reliably equates to headaches eliminated, teams collaborating and owners pleased. The single-source responsibility afforded by Design-Build means there’s no conflicting recommendations from contractor and architect. Instead, one entity has total accountability for any and all construction and design elements. Owners know where the buck stops, and the way is paved for a smooth owner experience. In Design-Build, there’s no need to limit solutions to traditional ideas. The job is the boss. So teams are only limited by what’s right for the job. As ideas come to the table, teams work as one unit to analyze them, in full transparency, so owners are assured of getting the best materials, siting, schedule, design and more. This innovative process makes it possible for owners to see more options, make better-informed decisions and realize a better value. Delivering a successful Design-Build project requires open collaboration between all team members. Creating a team-oriented approach promotes high levels of communication and transparency, both imperative to the success of any project. It allows owners to share their vision with the team, and align the interests of the stakeholders. The team-oriented approach also provides the collaborative effort necessary to evaluate the project’s objectives, assess schedules and analyze opportunities as the project progresses. As a team, no other group is better qualified to align the owner’s vision with the project’s goals and objectives. Design-Build facilitates it. All team members stay on the same page because everyone is working under one contract. And owners are kept up to date by a set contact from the Design-Builder. As a result, Design-Build is well suited for the most complex jobs, simplifying them so owners realize better quality, require fewer claims and receive litigation-free builds. We are here to meet your construction & remodel needs.